Robert Michael Lewis is a director. 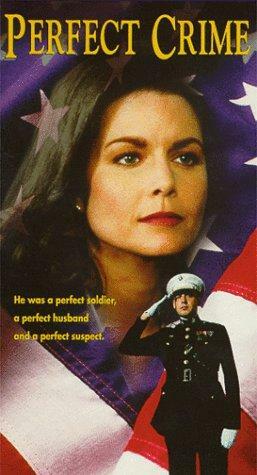 Robert Michael Lewis's recent filmography includes the movies Perfect Crime (1997) and Circumstances Unknown (1995). As of 2018, Robert Michael Lewis has contributed to about 24 movies. 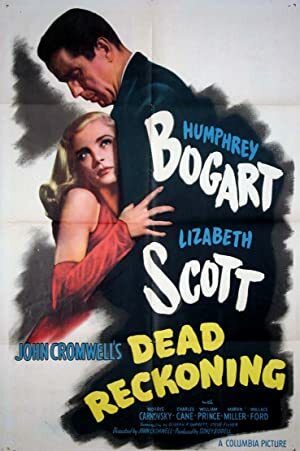 Some of the most recent Robert Michael Lewis movies include Perfect Crime, Circumstances Unknown, and Don't Talk to Strangers. Perfect Crime was released in 1997. Circumstances Unknown was released in 1995. 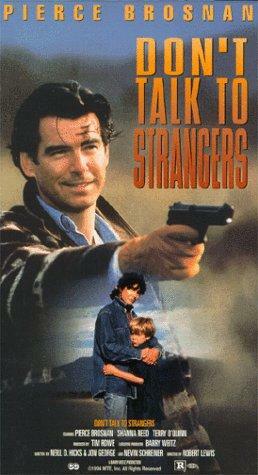 Don't Talk to Strangers was released in 1994.